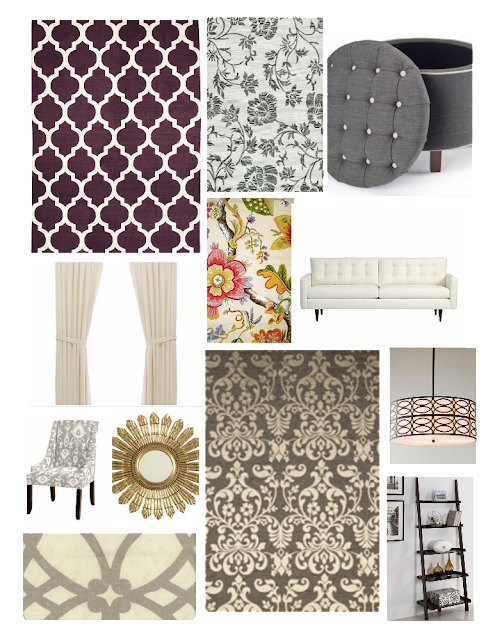 This was my one of my first mood boards for the purple living/dining room. A lot of shots are just inspiration ones but I had so much fun putting it together. We'll see where it ends up! 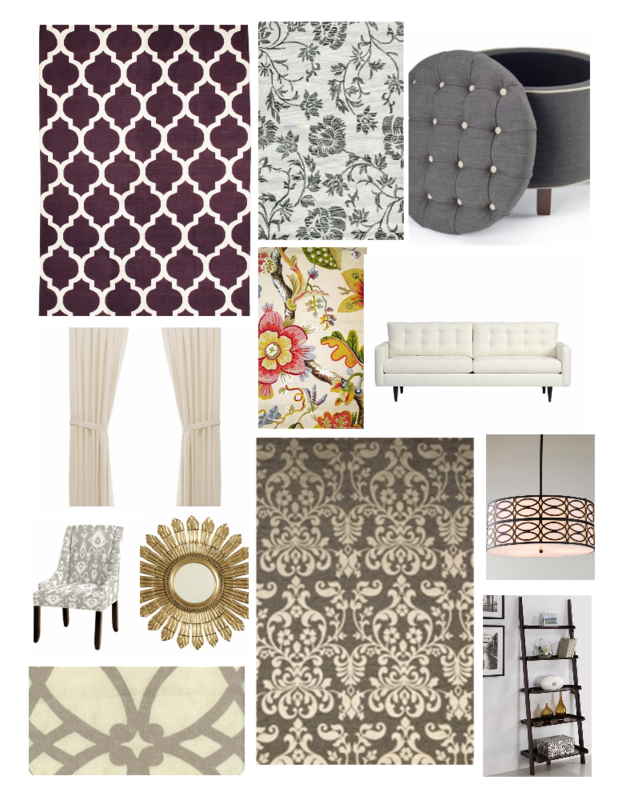 Until then there is a master bedroom to plan.